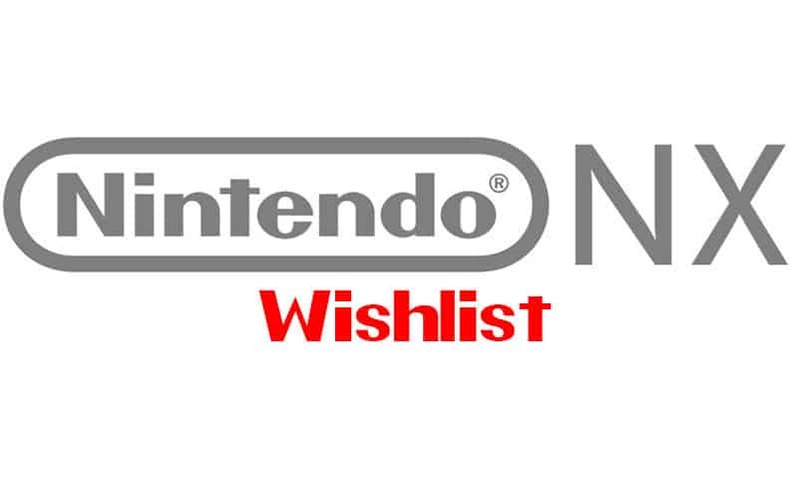 Nintendo NX Wishlist: 8 Things We Want | Nerd Much? We don’t know much about the Nintendo NX, and what we “know” is basically just rumors and speculation. Until Nintendo spills the beans on the Wii U successor, it’s impossible to know what the NX will be like. Nintendo’s past consoles have been pretty solid, with the Wii U seeing the weakest sales (mostly due to the lack of software, of course). To look at what we want in the NX, we have to look at Nintendo’s past consoles to determine what has worked, what hasn’t worked, and how they can secure a sector of the video games market and steal customers away from Sony and Microsoft. 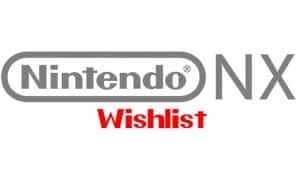 Of course, the most important thing for Nintendo to do for the NX is to somehow create interest by third party developers and publishers so that the Nintendo NX games library can be bigger than what the Wii U has to offer. We’re not saying that Nintendo’s first party games aren’t great — they are, in fact, the best in the business when it comes to first party games. But, in order for Nintendo fans to adopt the company’s next console, they need to have more games than the Wii U’s offering. 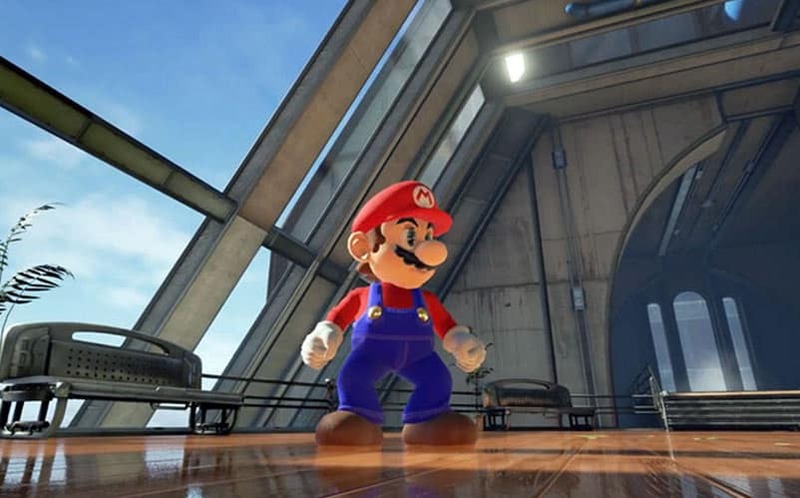 Sure, we’ll also want a Super Mario Galaxy NX, The Legend of Zelda NX, and Metroid NX, but there are only so many times we can play Mario without beginning to stop caring about Princess Peach. And it’s not about indies, either — although we do love indie games. But Nintendo needs to do more than just bring some indies to the NX; the company needs AAA support. Let’s face it: the Nintendo Wii U is one of the ugliest consoles ever made. It looks basic, and it has a hard plastic shell that looks, well, like a hard plastic shell. 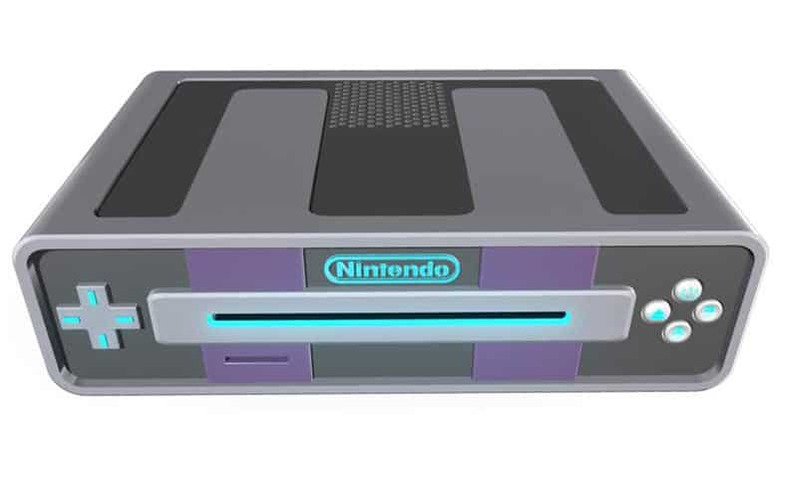 Nintendo has to keep in mind that we put these things in our living rooms, and although it’s not the most important factor when buying a home video game console, it will definitely help sell more units if the NX looks cool. One of the big selling points, in our opinion, for the PS4 is that it can be used with the PS Vita for remote play. The Xbox One doesn’t have that capability, nor do we see an Xbox handheld coming any time soon. Nintendo, of course, has the 3DS, but by the time the NX hits the shelves (we think it’ll be no later than Holiday 2016), the 3DS technology is going to feel dated (mostly because of the screen). One of the rumors floating around the web is that the NX will have a handheld platform of some sort, and the games will be able to be played on both the home console and handheld, without the need to purchase software on both platforms. This is a great idea, but we want to make some tweaks. We don’t want the NX handheld to come included with the console. Instead, work the same way as the PS Vita does for the PS4, where purchasing one isn’t necessary, but optional. Nintendo shouldn’t make the portable platform the main controller for the home console, either. I mean, look how horribly that worked for the Wii U. 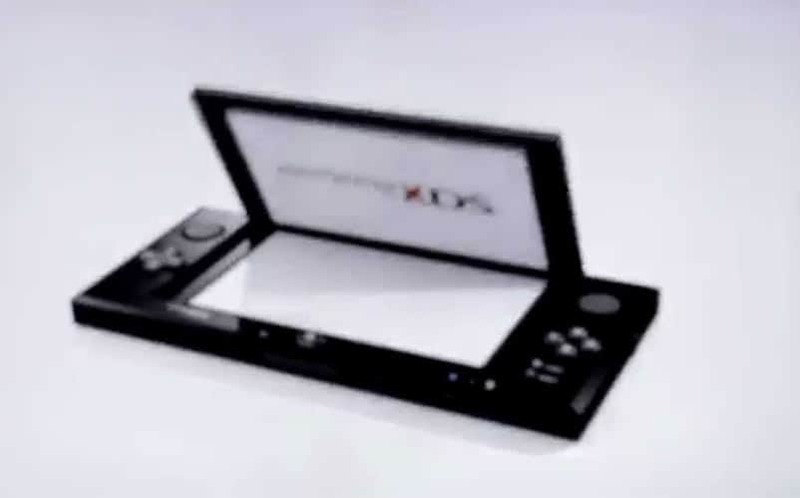 But a Nintendo XDS (with a likely fake concept shown below) could be great. We hate to say it because of the failures of the PS Camera and the Kinect, but motion controlled games aren’t necessarily a bad thing. In fact, we still go back to our Wii once in awhile to play some of those games (mostly Wii Sports). Bringing a motion controller to the NX has to be tactfully done, though. 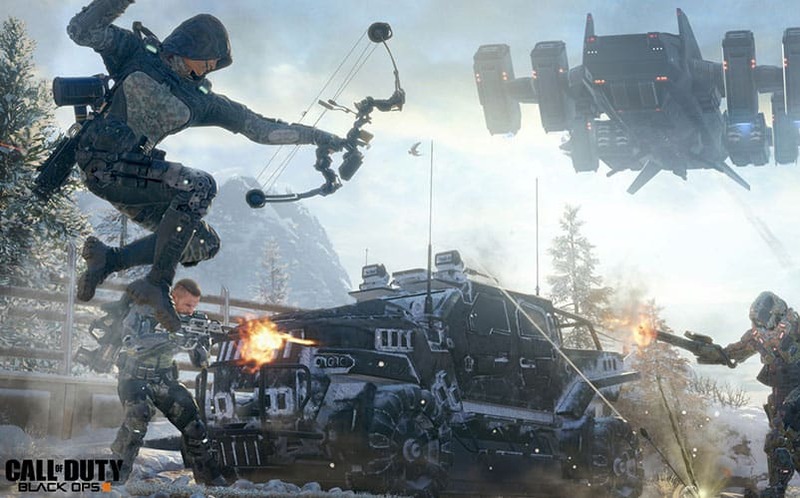 There should be motion controlled games on the console, but it shouldn’t be the main focus. 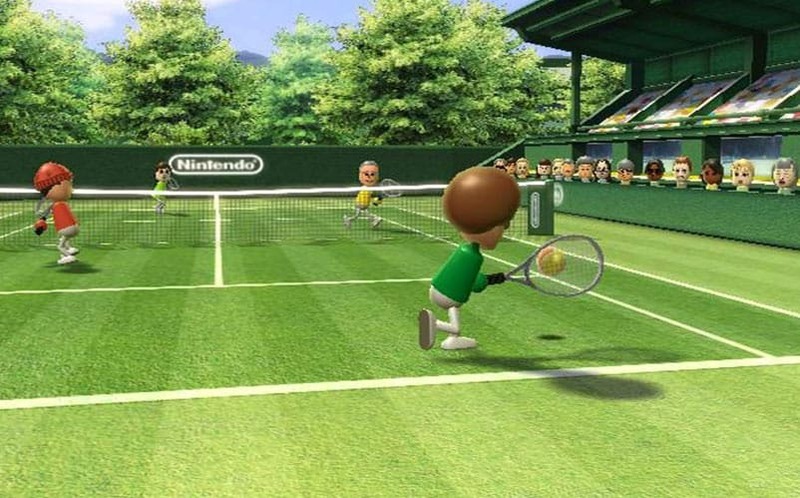 We want the option to pick up Mario Tennis or Punch Out and play, but we don’t want that to be the only option. And, yes, one of the Nintendo NX games at launch should include an NX Sports title of some sort (just look at how successful the original game was). For more on the controller, check out the Nintendo NX controller patent. We don’t need the NX to allow us to watch TV, nor do we want Nintendo to allocate their resources to creating original TV shows like Sony and Microsoft is doing. 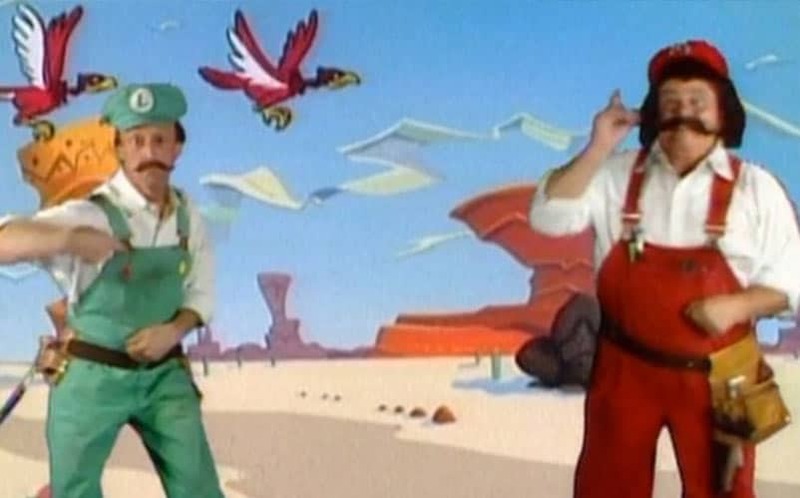 In fact, we can’t think of anything we want less than a new Mario TV series. Stick to what you know — video games! With things like Google Chromecast and Roku Sticks being under $50, the NX doesn’t need to become an all-around home entertainment station. It needs to be a dedicated gaming console with games, games, and more games. It’s undeniable that the current social framework for Nintendo is absolutely atrocious. The Miiverse is ultimately useless and is filled with children drawing bad pictures. It all seems, frankly, childish. Menus are confusing to navigate on the Wii U, and Nintendo needs to revamp the entire framework to be more user friendly for the NX. In our opinion, the best social platform is the Xbox One, although the PS4 isn’t too far behind (it was before the latest software update). What makes the Xbox One so much better socially than the PS4? Menus that are easy to navigate. 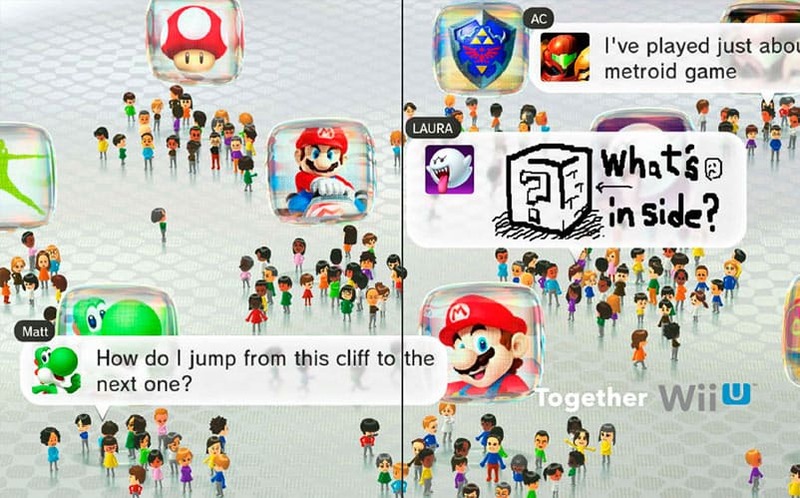 We also want a Mii revamp. It was surprising to see that the Wii U’s Miis weren’t upgraded from the Wii. Gamers love customization, and having a highly customizable avatar that they can deck out with cool gear makes the console more social. By the time the Nintendo NX release date comes around — which, again, we’re expecting at some point next year — the PS4 and Xbox One will be nearly three years old. Do you know why the PC market is so profitable? Because by the time a product hits the market, it’s pretty much obsolete, allowing for the next product to hit the market soon thereafter. People always want the newest thing, and if the newest thing is the best product it can possibly be, it’s going to sell like hotcakes. The Nintendo Wii U is still sitting on store shelves at $300, and it’s going to continue to not fly out of the stores if it stays at this price. With the PS4 seeing a price drop of $50 down to $349, and the Xbox One likely following behind it for the holiday season, you can buy these consoles for just $50 more than the Wii U. That’s ridiculous, especially when you factor in how much more powerful the PS4 and Xbox One are over Nintendo’s console. The Nintendo NX needs to debut at whatever price the PS4 and Xbox One are when it releases to retailers, which will likely be $349. We don’t think it should cost more than that, and undercutting the consoles will lead consumers to believe they’d be buying an inferior product. 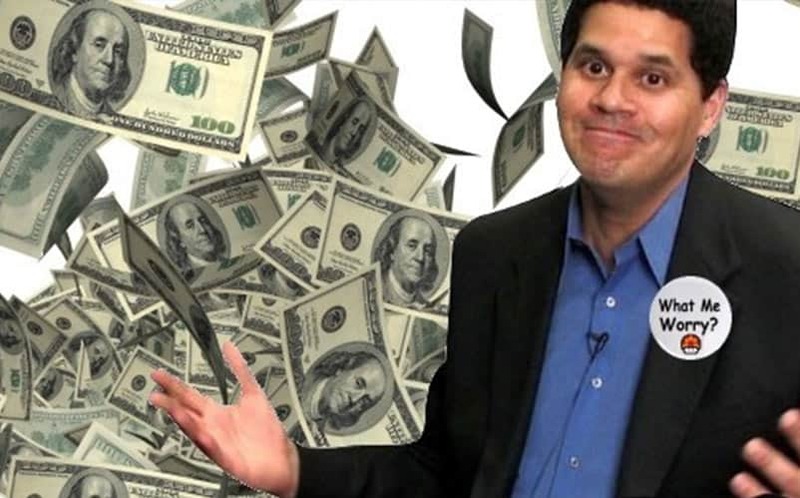 When the Nintendo NX release date comes around, it needs to be properly priced.